I thought I would start the year with making something pretty, and you can’t get much prettier with sweet floral Tilda fabrics. 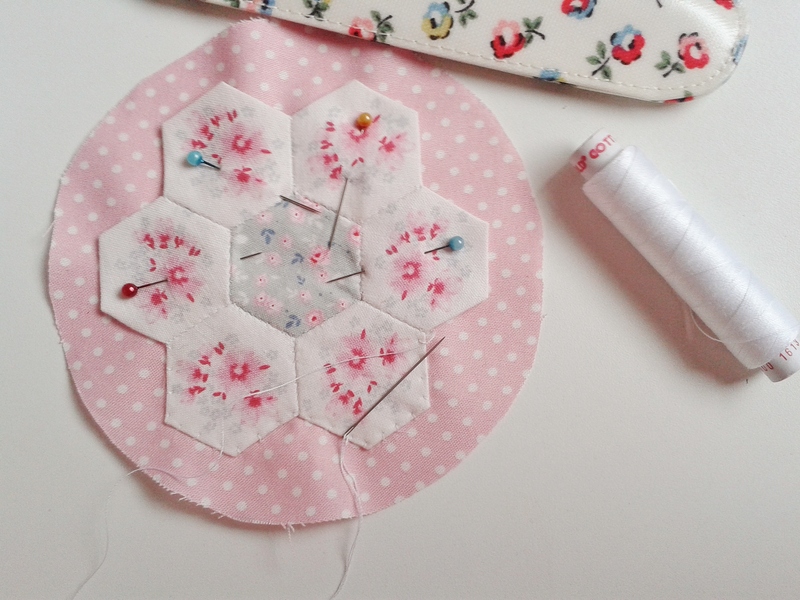 It all started when I came across this little hexie flower in my sewing box, the hardest part was deciding what backing fabric to use. I was drawn to both the dots and the floral, the dots really made it pop but the floral is so pretty! So I put it to some clever ladies on Instagram who all agreed on the dots. 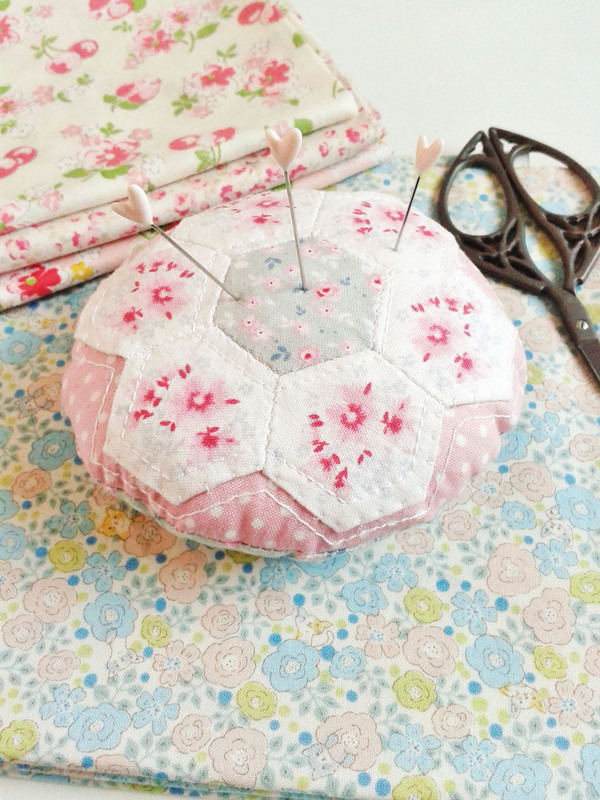 I decided to go round as inspired by some pretty pincushions by Amy at Nana Company. She really does have the prettiest style! 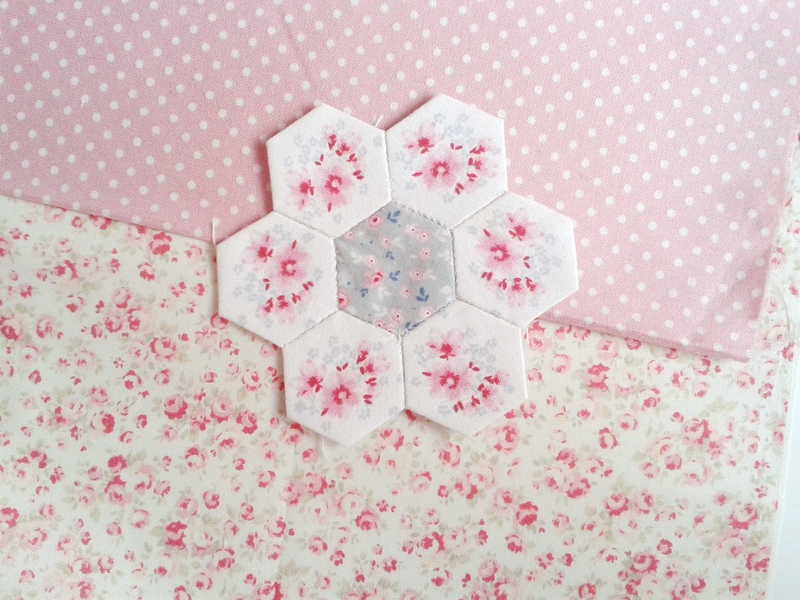 After appliqueing the hexie flower onto the dots I did a little bit of quilting, and joined it together with some matching Tilda fabric. I am pleased with how it turned out but the perfectionist in me wishes it was slightly neater. So although technically I started this last year, I finished it in this year and so I think it is allowed to be called my first make of 2015. Here is to many more pretty makes this year! That is so delicate and pretty. oh I love how it turned out, so adorable!